Are you in the Food and Beverage Processing Industry? Schedule a free consultation. Free for customers and non-customers alike, Orkin and NSF will provide tips – specific to your audit standard – straight to your inbox. Just head to myauditprep.com and enter the date of your next audit. As the audit date approaches, you’ll receive handy reminders will help you get your pest control audit-ready. A pair of mice can produce 36,000 droppings in a period of only six months, and a female mouse can produce up to 10 litters in a year. REAL EXPERTISE IN AUDITED FACILITIES. Thorough and effective pest control is fundamental to your performance on third-party audits. You need a real expert with a scientific knowledge of pests, a deep understanding of your facility and a finger on the pulse of the changing audit landscape. READY FOR ANY AUDIT, ANY TIME. 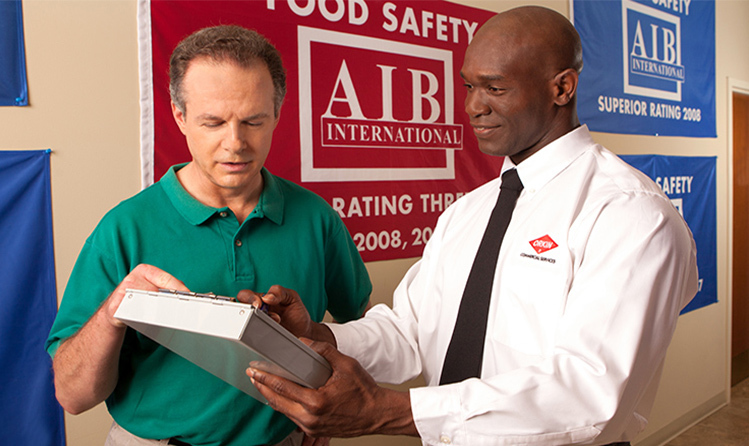 Orkin’s Food Safety Precision Protection™ program is specifically designed to meet and exceed the requirements of auditors like AIB International, NSF, Silliker, ASI and YUM! Brands, plus newer standards recognized by the Global Food Safety Initiative (GFSI) like BRC, SQF and IFS. It comes complete with Orkin Gold Medal QA®, a system of comprehensive documentation and audit support whenever you need it. 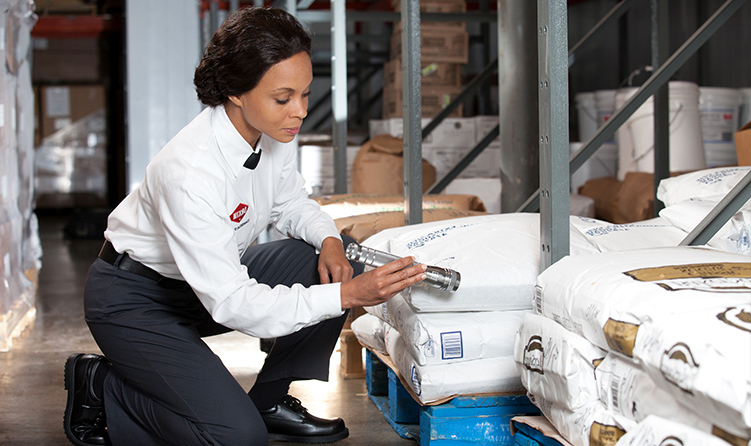 As a Food Safety Precision Protection™ customer, you’ll benefit from Orkin’s stringent quality assurance protocols and our Triple Guarantee, which are designed to make sure you’re getting the absolute best we have to offer at all times. Food safety starts with science. So it makes sense that The Orkin Man® takes a scientific approach to helping protect sensitive food processing environments like yours. 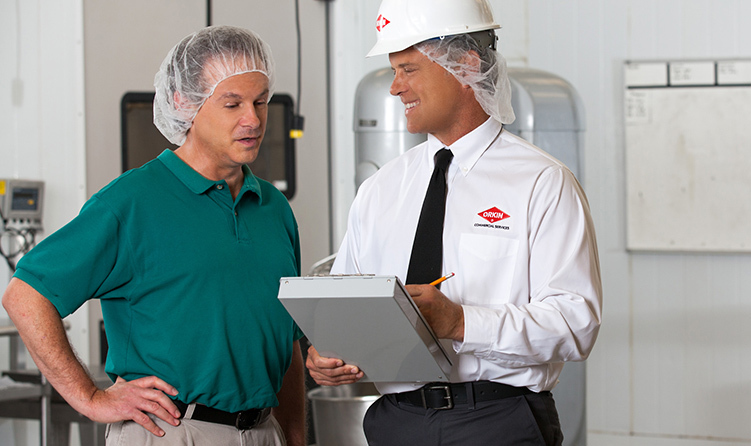 When you choose Orkin’s Food Safety Precision Protection™, you get a program designed specifically for your needs. Plus, it comes complete with the Orkin Gold Medal QA® package, a system of comprehensive documentation and audit support anytime you need it. Exclusion – Pests can enter your facility in a multitude of ways. To help prevent pests from finding their way inside, Orkin can identify and seal numerous potential pest entry points such as cracks and crevices, creating a barrier against pesky invaders. Fly Control – Flies are a nuisance and a health risk to food and beverage processing facilities. We can work with you to develop a Fly Control plan to fit your needs, using a combination of light traps, baiting, chemical controls and exclusion to help prevent infestations. Actizyme™ Floor and Drain Cleaner – A low-impact answer to grease and grime, Orkin Actizyme™ is a professional cleaning solution that uses a unique blend of naturally occurring enzymes and beneficial bacteria to help you maintain a pristine production environment. Bird Control – Birds can be a major nuisance and cause expensive property damage to buildings, roofs and ventilations systems. Even worse, they can spread serious illness to your staff or customers. Our Bird Control program can help protect your facility from this difficult problem. 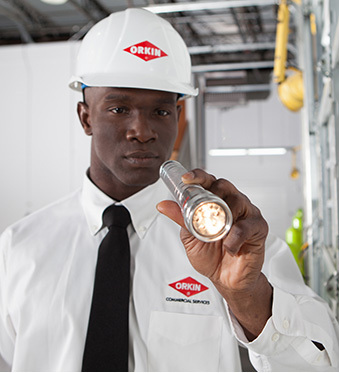 No two facilities are alike, so your Orkin Commercial Pest Specialist will take a scientific approach based on the principles of Integrated Pest Management (IPM), which rely on proactive techniques to help prevent pests and use chemicals only as a last resort. From day one and at every service visit, we’ll assess your unique situation, implement sound solutions and monitor the results. Learn more about our proven A.I.M. approach. We believe it’s important to be involved in our clients’ industries. Orkin supports the following food industry organizations through memberships, sponsorships and thought leadership. We partner with The IPM Institute of North America and NSF to present the annual IPM Partner Awards, recognizing Orkin’s Food Safety Precision Protection™ customers for outstanding commitment to their IPM partnership with Orkin, judged on: vigilant sanitation, thorough pest documentation by staff, prompt adherence to recommendations, and staff participation in IPM training. 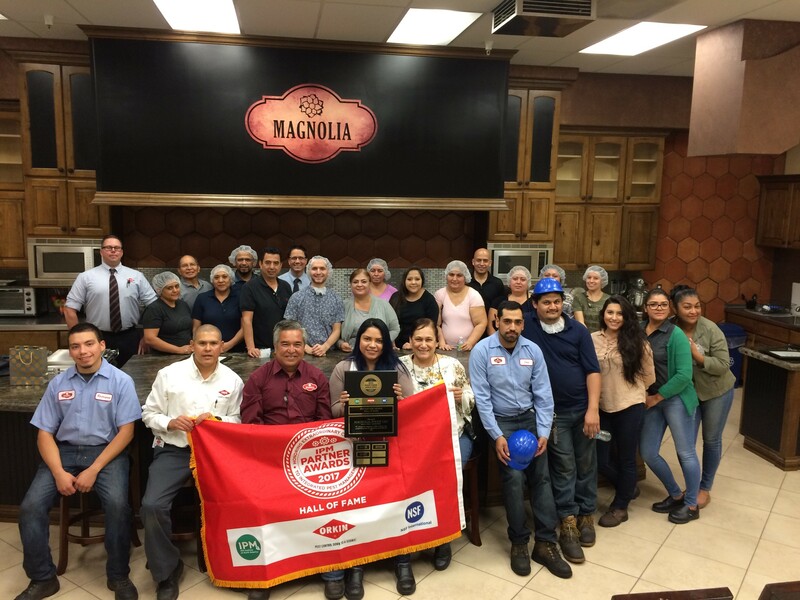 Since its inception in 2004, the annual awards have recognized dozens of facilities across the United States and Canada, and have been covered by a number of food industry publications. We’re excited to see so many facilities using IPM as part of their sustainability initiatives. By using non-chemical methods of prevention first, [IPM Partner Award] winners are creating the cleanest, healthiest environments at their facilities. When you see a pest, you need service right away—365 days a year. Orkin makes it easy with a direct priority line to our national customer service department and to your local branch. We’ll respond to your request within two hours and if needed have someone on-site at your facility within 24 hours—guaranteed. Should your company be fined by a regulatory agency due solely to a pest infestation. Orkin will reimburse you the amount of the fines paid. Also as a Gold Medal QA® customer we stand behind you during your food safety audits. 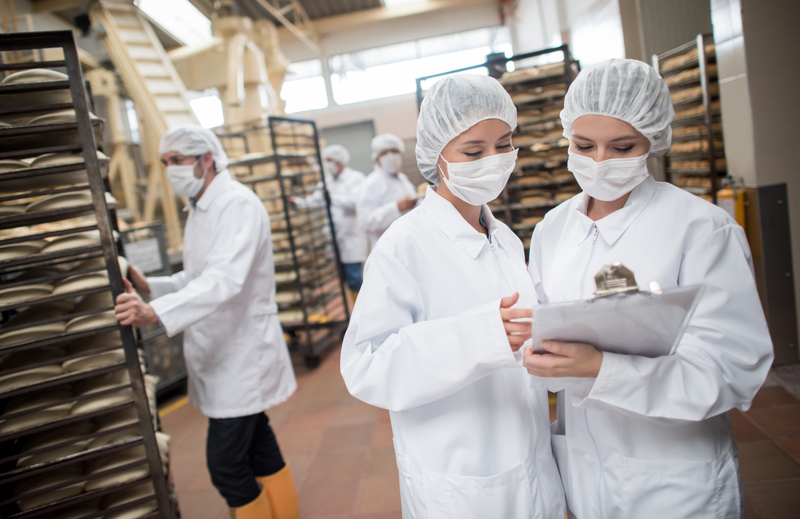 In the event that you fail your third-party food safety audit solely due to the pest management portion, Orkin will immediately develop and implement an action plan to address gaps noted by the auditor and will pay for that auditing company to come back and re-audit your facility within 60 days of the initial audit. 60 days complimentary service by another provider if you’re still not satisfied. Does your business have multiple facilities around the country? Orkin is the preferred vendor for a number of major national brands and services thousands of multi-facility companies in the United States and Canada. Call 1-866-949-6097. 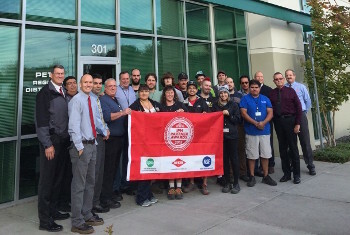 Congratulations to a few of our Food Safety Precision Protection™ partners who recently earned perfect pest control scores on their third-party audits.